We all know warehousing and office storage space come at a premium. 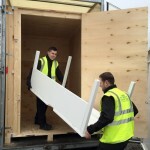 Long leases and high business rates sometimes mean you are failing to get the best value for your money when all you want to do is simply store excess stock and items from the office. 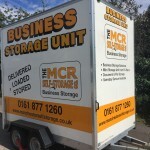 The Manchester Self Storage Company can provide your company with business storage at fantastic rates. FIND ME SOME SPACE. Your staff will have access to your very own Mobile Self-Storage Unit. 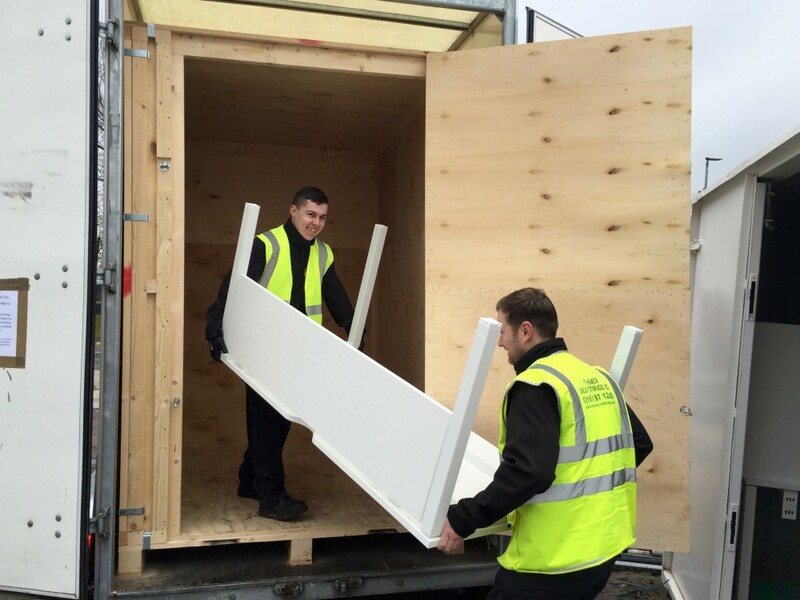 We can deliver this to a specified location for it to be loaded or you can bring your items into our storage centre. Access whilst in store is completely free of charge, twenty-four hours access can be arranged too. 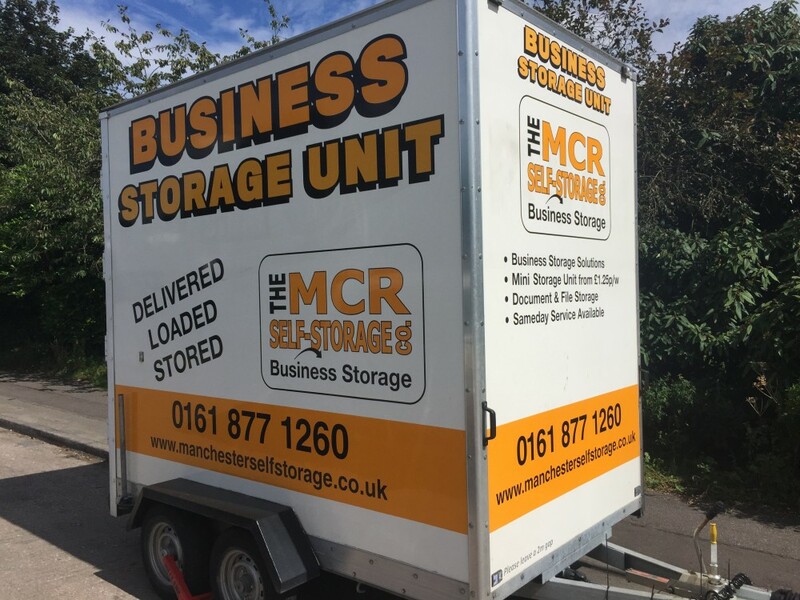 We do not operate notice periods on a Mobile Business Storage Unit and you only pay for the unit(s) you use. 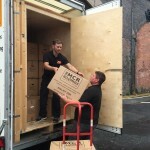 Therefore, you can have as much or as little space as you need as your business dictates. Our storage centre is covered with digital CCTV, perimeter alarms and perimeter fencing. All visitors are announced before arrival. Call one of our business storage experts now for a free quote. 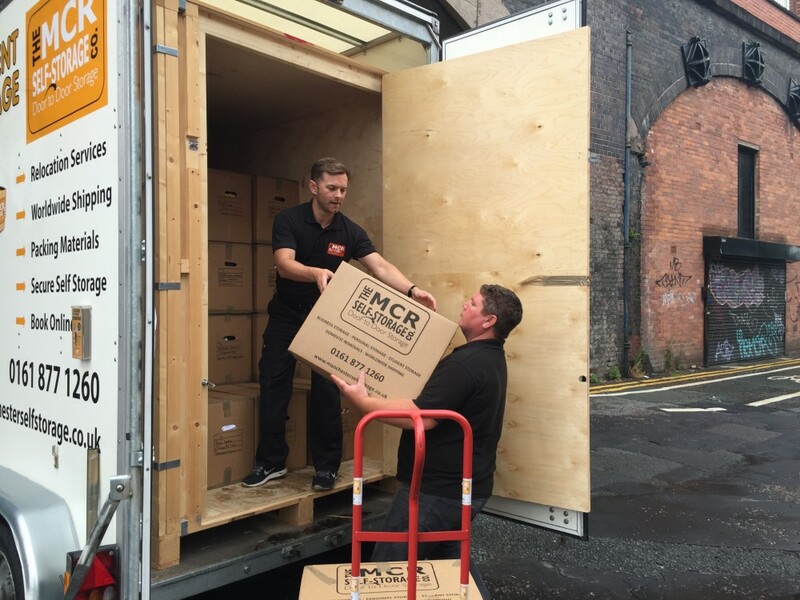 The Manchester Self Storage Company: Door to Door Storage…. !